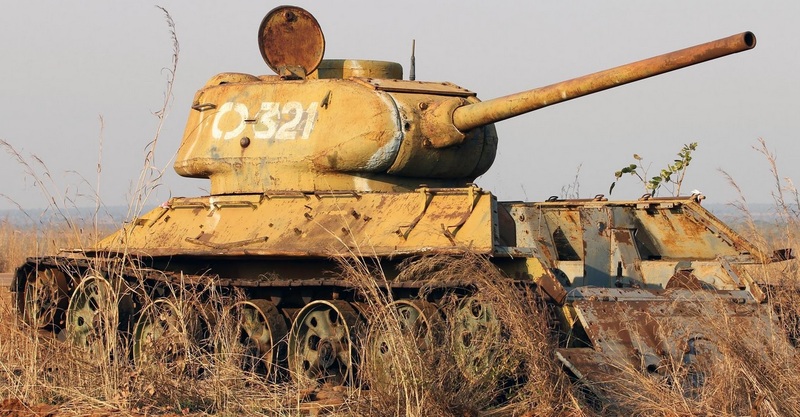 The legendary T-34 tank of Soviet WWII fame saw some of it’s last combat use in Angola during the 1970s and 1980s. 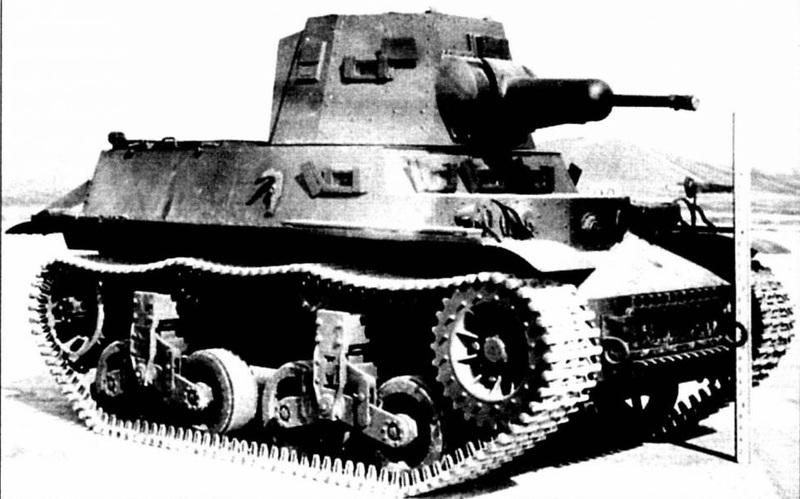 The CTMS-1TBI (nicknamed the “Dutch Three-Man”) is one of WWII’s forgotten tanks. 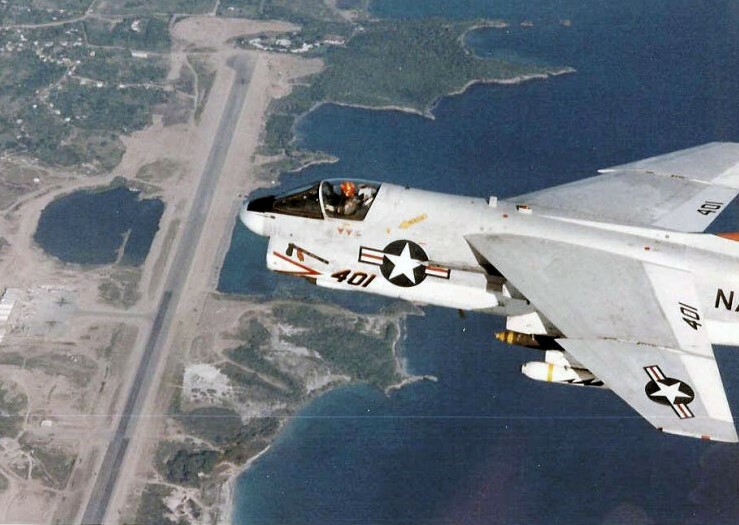 It took no real part in the war but had a surprising career afterwards, considering it’s obsolescence. This tank was a private design of the Marmon-Herrington company of Indianapolis, IN. In 1940, the Netherlands ordered 194 of these tanks. All were intended for use in the Netherlands East Indies colony, where they were supposed to form twenty-seven cavalry platoons, replacing horse units in the Dutch Java Army.